Houses Built of Cards: Hey there, beautiful! Good morning! 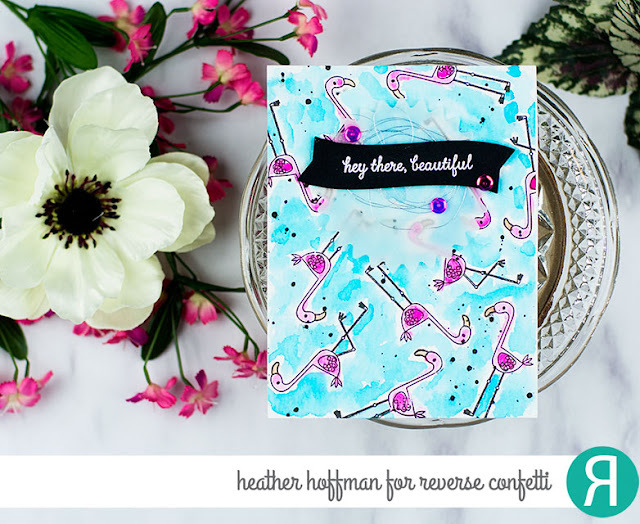 Stopping by today a happy and summery little Reverse Confetti card! 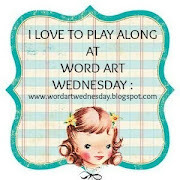 I used the darling little flamingos from the recently released Think Pink Stamp set to stamp a background on watercolor paper, then watercolored it in. 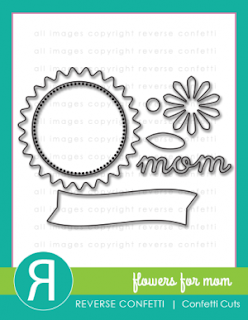 I then die cut the pinked circle from Flowers for Mom Confetti Cuts out of vellum, and the banner out of black cardstock to heat emboss my sentiment. Once my background dried, I added some black splatters, allowed it to dry again, then layered the circle and banner along with some silver thread and a few sparkly pink sequins. 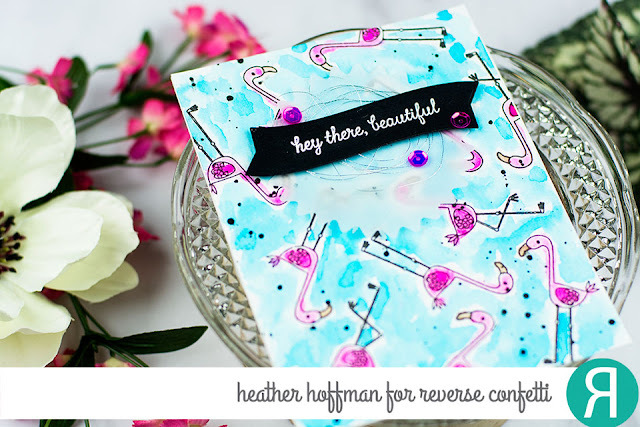 Such a fun card Heather, love that stamp set.